© Roberta Rosty. All rights reserved. 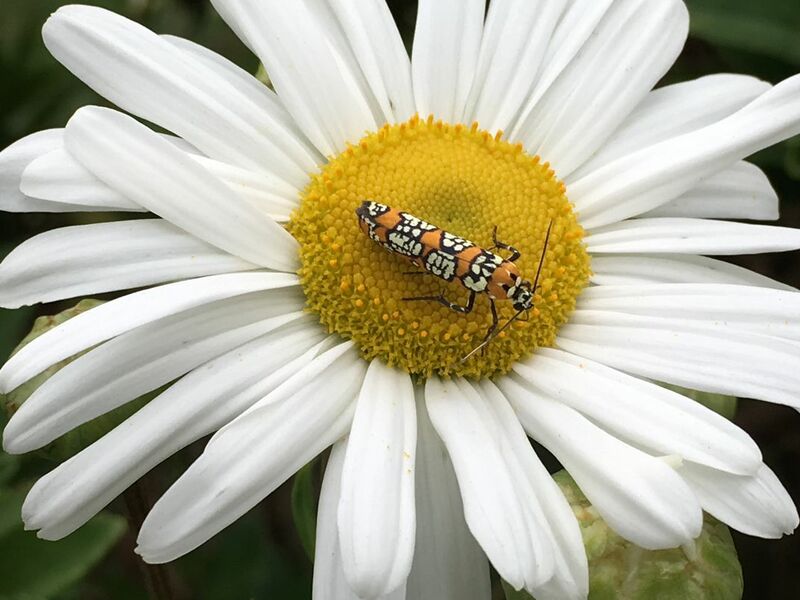 A colorful bug on a daisy bush. Date Uploaded: Oct. 3, 2018, 2:39 p.m.